Rats and mice pose a serious threat to homeowners. Not only do they cause damages to property as they eat away our personal belongings but they also contribute in spoiling our food. With that being said, the worse offense rats and mice have given are the diseases that they can inflict and carry to people. What are these types of disease and how can we control it from spreading? Rodents carry a wide range of disease which can be spread to humans in a variety of ways. This includes through handling of rodents, contact with rodent feces, urine or saliva, and even through rodent bites. If you see a rat or mice near you, we advise you to not approach them carelessly as they tend to bite people when they are threatened especially when trapped in a corner. It is best to leave them alone for the moment while you seek from a professional rodent control. A rodent bite carries various diseases. For example, there is the rat bite fever and just as their name implies, this is a disease contracted from the bite of a rat that causes inflammation of the skin and fever or vomiting. Fever relapsing occurs and may last for several months. 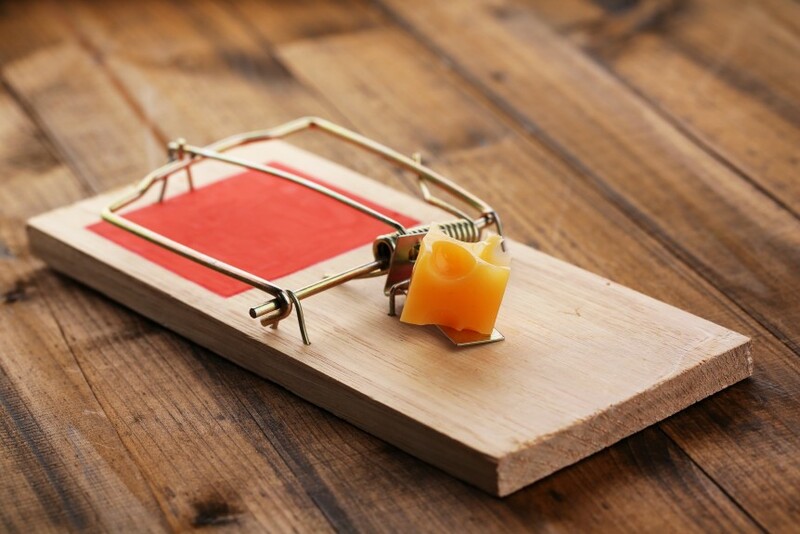 Rodent bites should not be your primary concern however, as rats and mice often leave subtle trails of disease found in the food that they have contaminated as well as with their feces. Salmonella for instance, can be contracted through rodent feces contamination usually found in food. This causes intestinal disorders and can lead to serious harm. Another related disease is the Hantavirus which is known as a lung infection that results to shortness of breath coughing as well as fast breathing. Aside from these issues, there are also diseases that are carried by rodent tick bites which can be problematic. This includes the likes of lyme disease which causes skin lesions, fever, headaches and arthralgias. Rodent problem is a serious concern that should never be taken for granted. You may take a seeing a few mice lightly however, it should be noted that mice reproduce at a rapid rate. A single female mouse has an average of 30 to 35 babies per year which is a very alarming number. This is the reason why people often look for effective and timely rodent control solutions to their pest problem. A number of people may suggest do it yourself rodent control with a lot of mice related products that promises to rid their infestation. You will find mouse pesticides available in the market today. With that being said, this can be very dangerous especially if you have children with you as these products are poisonous not only to rodents but also with humans as well. As such, caution is advised when using this particular approach. In addition, do it yourself solutions don’t effectively target the root cause of rodent problems. This is where professional rodent control services excel and become handy to acquire as they possess the necessary skills and equipment which allows them to do their job with ease. Contact us today!